That’s right; your information could very well be compromised and taken advantage of. What would be the first place a hacker would go to with your device? Would they take over your Facebook account and ruin your reputation, or would they criminalize your company by looking up illicit activities and material? What about your contact lists and client data? Whatever the hackers have planned for your smartphone, you can bet that it’ll be something nasty, and you don’t want any part in it. Therefore, the best course of action is to prevent it from happening in the first place. 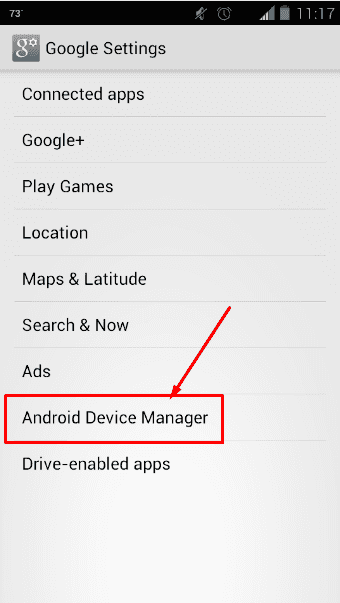 One of the often-forgotten features of the Android operating system is the Android Device Manager. The Android Device Manager is similar to the iCloud, allowing you to locate your lost device or erase information from it. While deleting everything on your phone can be traumatic, it sure beats the other possibilities (i.e. your business collapsing, or worse). 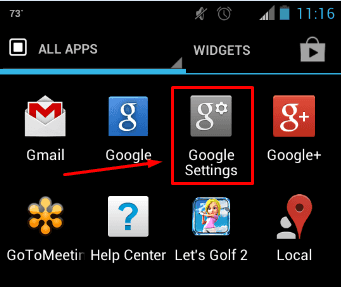 This feature can be found under the section of your Android device know as All Apps. 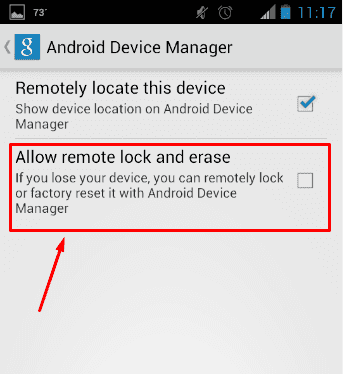 Once you’ve clicked on Google Settings, notice the option to access the Android Device Manager. 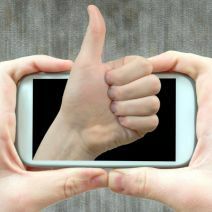 Keep in mind, if you sync your apps and data through Google, restoring them onto your new smartphone is a possibility. Reach out to us if you want help setting that up. 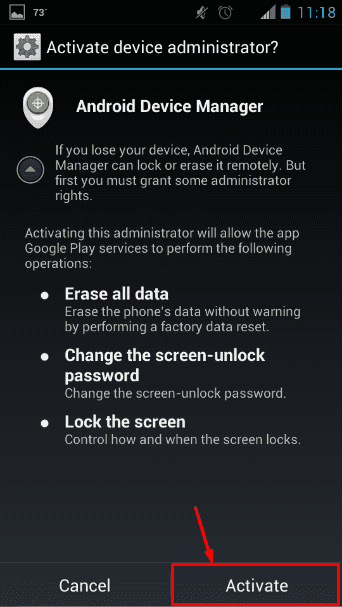 Afterward, your device will prompt you to grant permissions to the Android Device Manager. This activates the device manager. Now, you have to sign into your Gmail account from your web browser. To quickly access the Android Device Manager on your PC, click on this link. If you haven’t accessed the manager yet, you’ll need to accept the agreement. Afterward, you’re all set. Just select your device from the list available and you can remotely command the device to lock up and erase all information on it. Your device will be wiped and it’ll be reset to the default factory settings. Be careful with this feature, though, for once you press Erase, the action cannot be stopped. Even if the device is turned off, the process will begin as soon as it turns on. It’s important to be able to wipe your device when necessary, especially if you’re in a tight spot and have misplaced it. By setting your device in preparation for remote wiping, you are taking important steps toward protecting your business’s future. What are some of the hairier situations losing a mobile device has brought for you? Let us know in the comments.